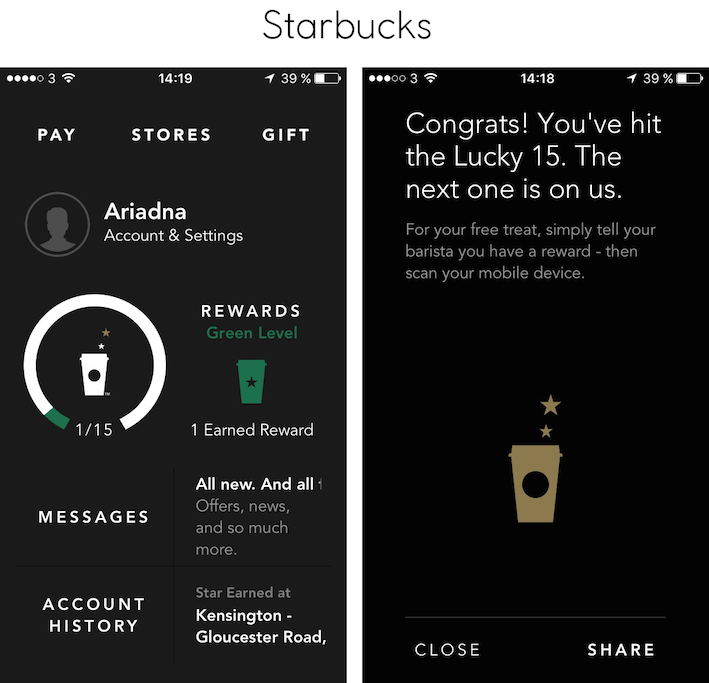 5 MUST HAVE APPS FOR COLLEGE STUDENTS | RAWR BOWS. As both a college student and a phone addict, I know all there is to know about making your life easier using your phone, especially how to make college life easier. Being in college means two things: 1) you're spending loads of money on tuition fee so you need all the help possible saving money and controlling your expenses 2) you've got loads of essays to write and exams to revise for. I'm all about using apps that will make my work easier and that will help me organize both my money and my life. I made a list of the apps I find most useful and that help me the most, hope they help you too! 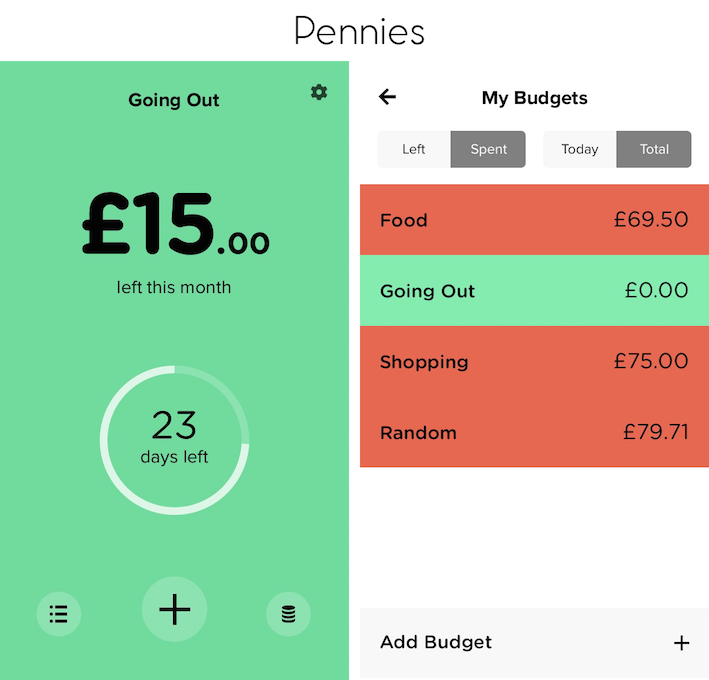 This is the app I use to monitor my expenses and make sure I don't go crazy and spend all my money on clothes. It allows you to set monthly, weekly and even daily budgets for different categories. It really helps me to distribute my monthly allowance and it's a really simple and easy to use app. Who else hates referencing and has been marked down for not referencing properly? If you're with me here, you need to download this app right now. 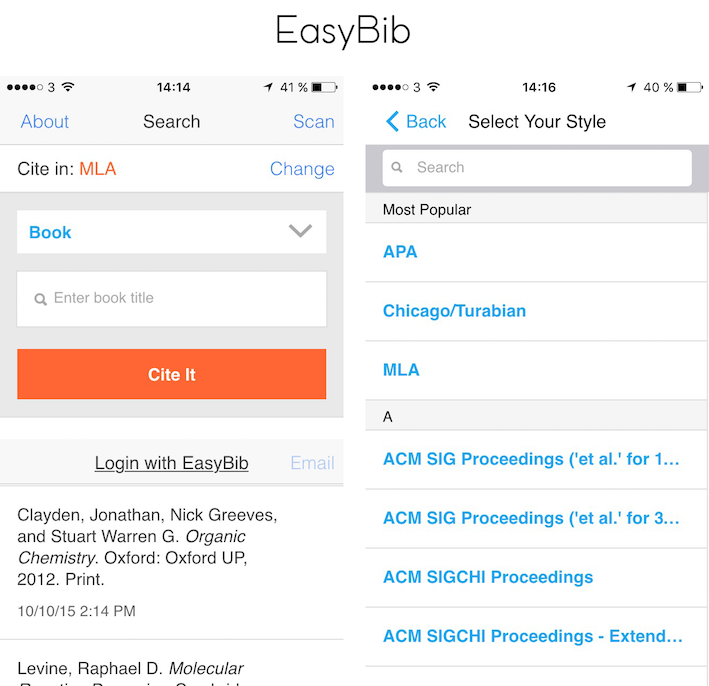 You can scan the barcode or enter the title of the book/paper manually and it will reference it for you in your chosen style. It doesn't get any better than this. 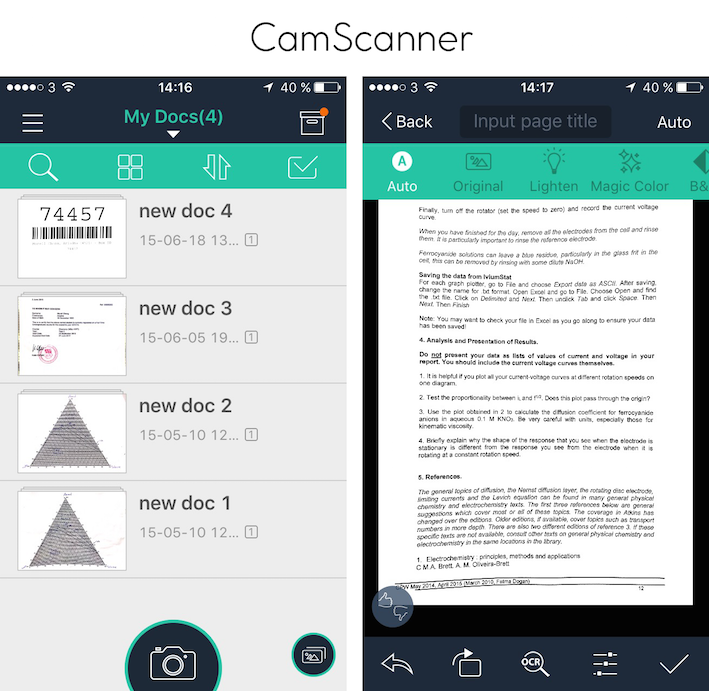 This is the perfect app if you don't have a scanner and can't be bothered to go to campus/a store to scan a document. This has come in really handy when I'm writing lab reports and need to scan graphs but don't have time to go to uni and scan it. The quality of the scanned documents depends on your phone's camera, I have the iPhone 5c and it works just fine. If you say you never use Wikipedia to write your essays or projects, you're lying and you know it. Everyone uses it, even professors. 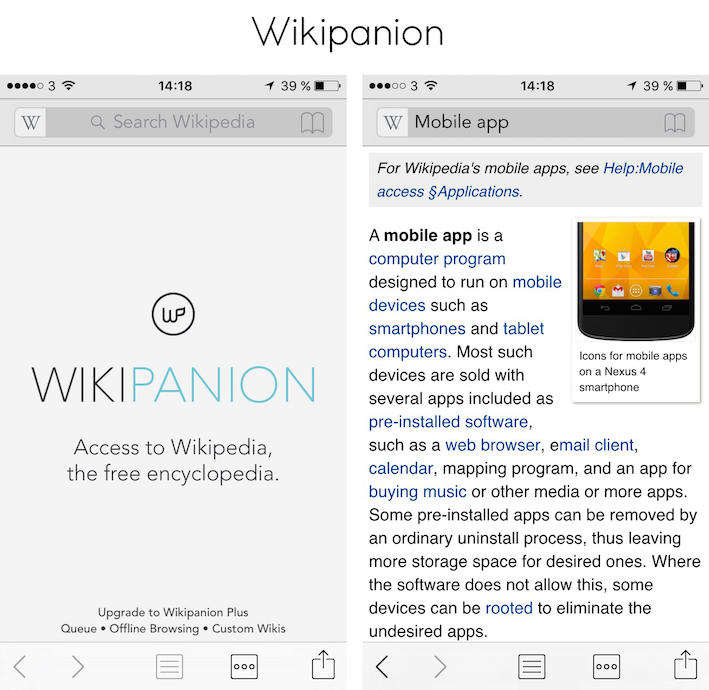 This app gives you instant access to Wikipedia, think of it as the Wikipedia app that Wikipedia never released.